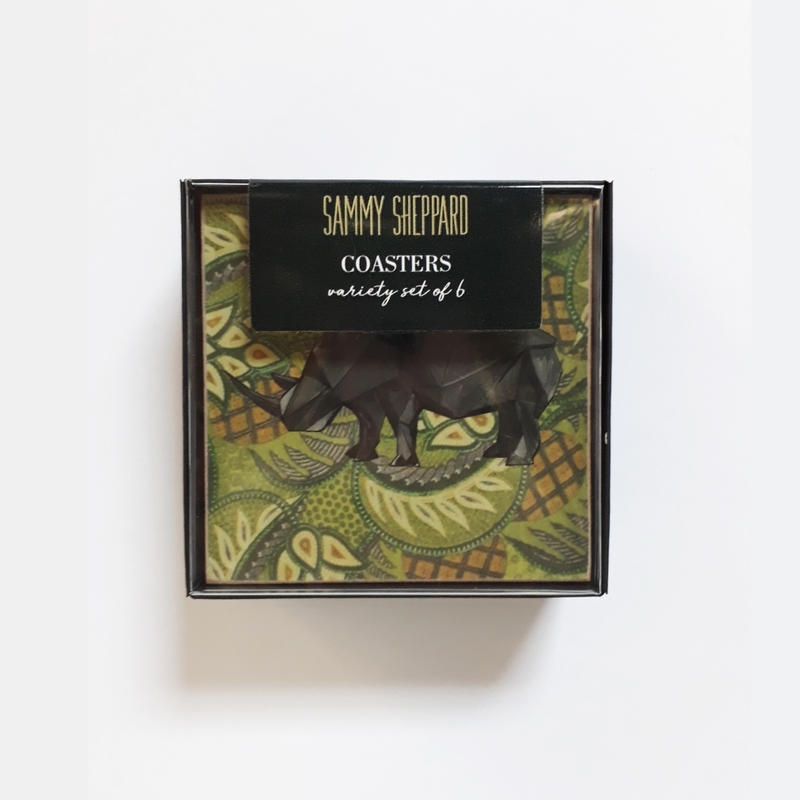 These hand illustrated coasters make for the perfect gift and look so beautiful on any table! 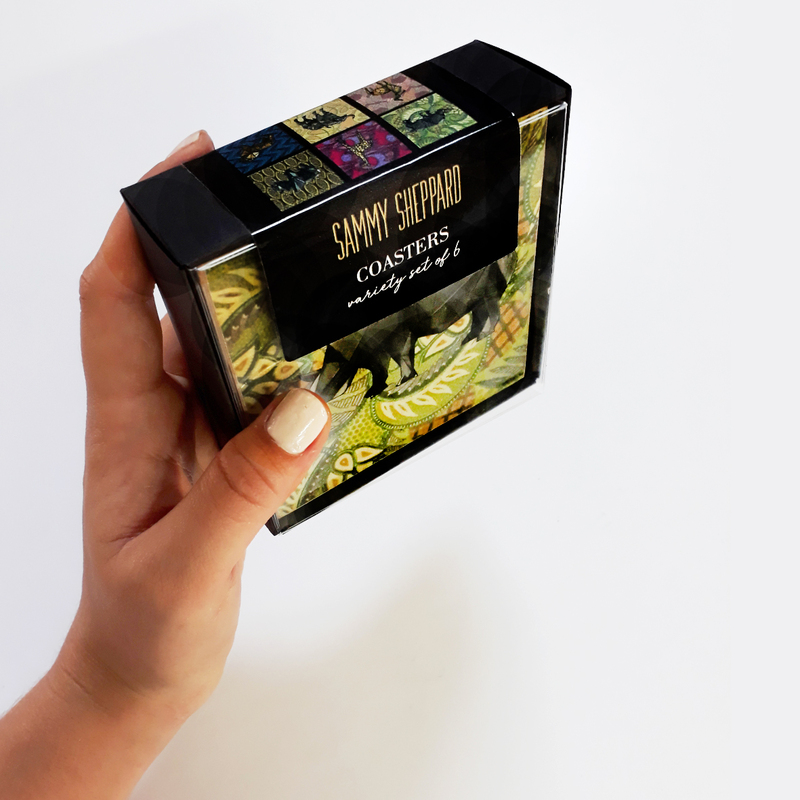 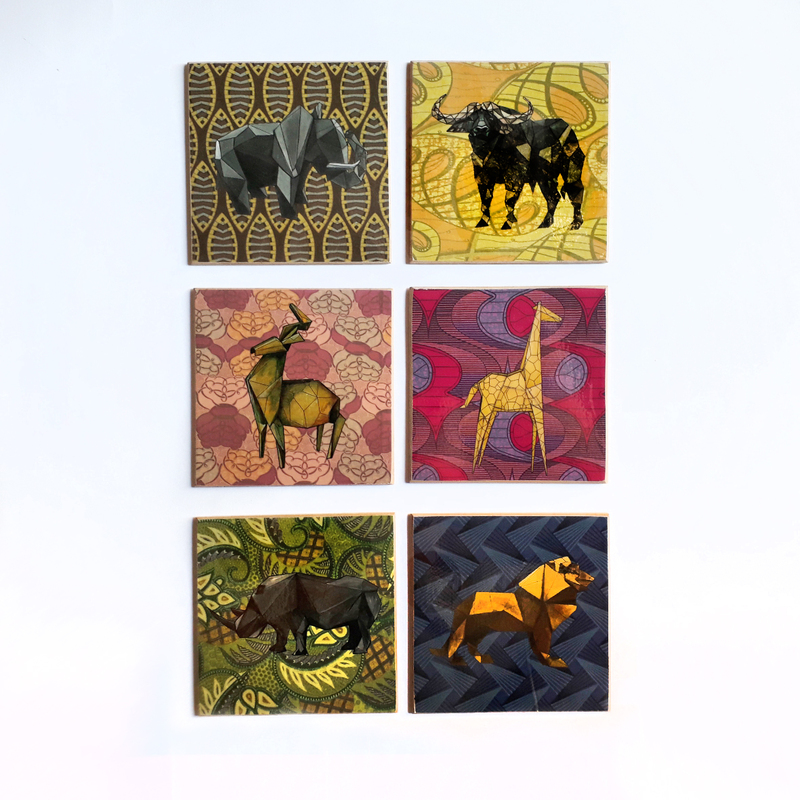 Each box set consists of 6 gorgeous coasters, each with their own fun and trendy design! 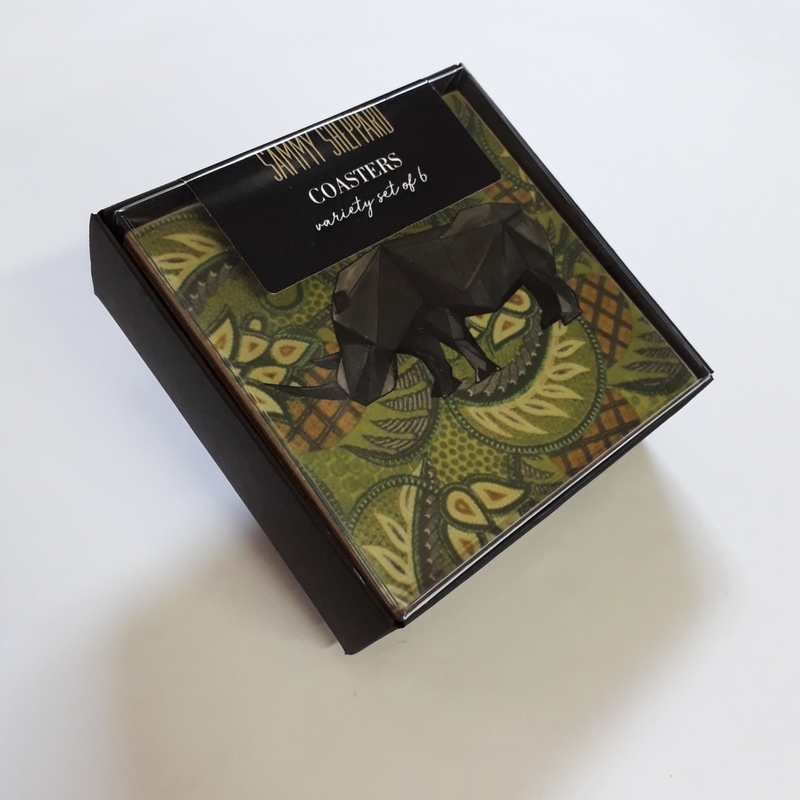 Notify me when Africa Bold Coasters Box Set is available.